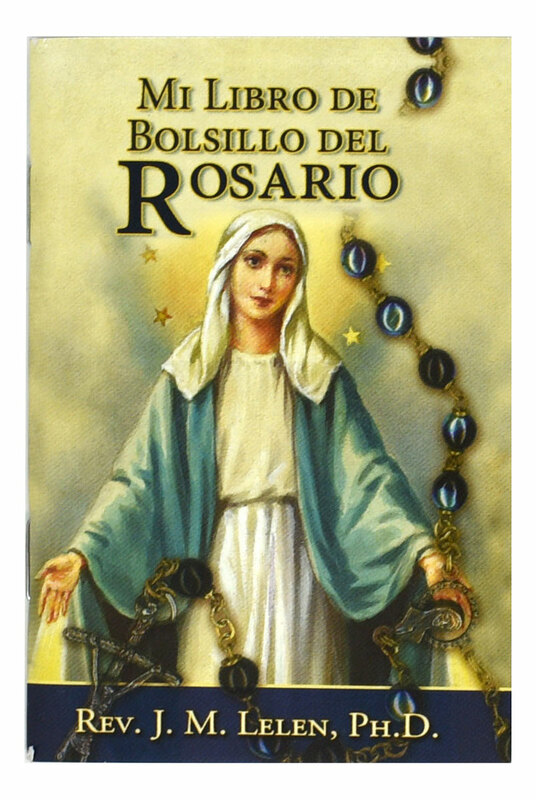 With glorious full-color illustrations, this pocket- or purse-size book offers those who wish to pray the Rosary a handy companion for this popular devotion to Our Lady. 72 pages. 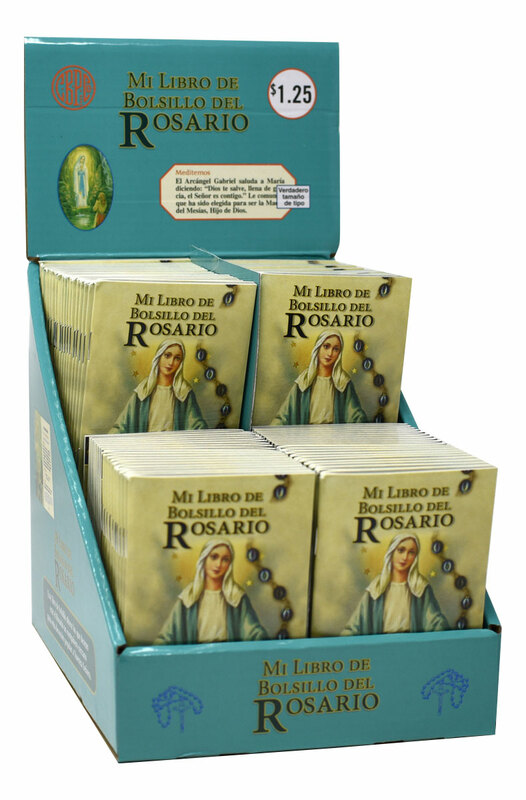 Size 2-1/2” x 10 ¼”. Hardcover.